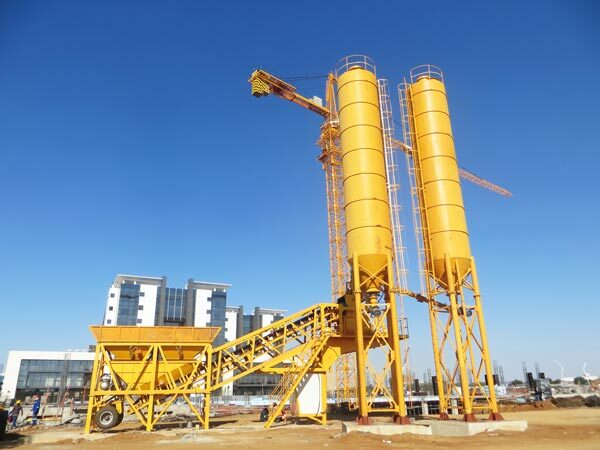 Wet mix plant is often used in large and medium water conservancy, electric power and bridge projects with large scale of concrete works, long construction period and concentrated construction sites. 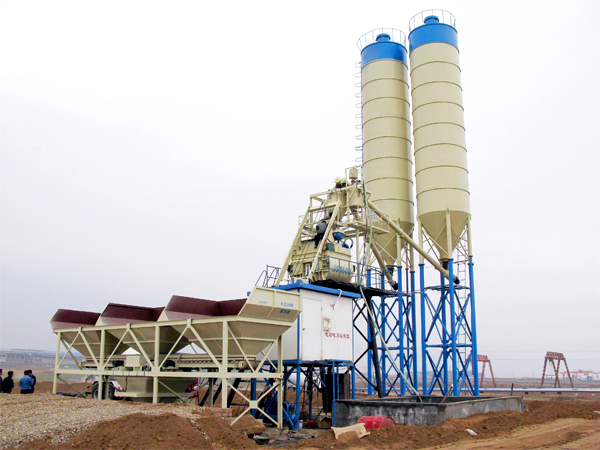 Water, macadam, pebble, large stone are raw materials, also we named it wet mix macadam plants. 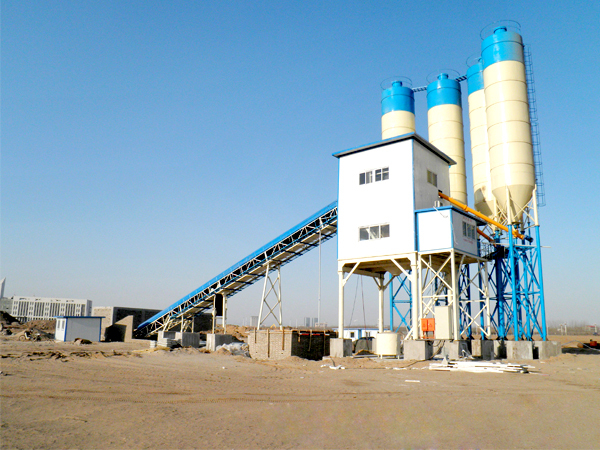 It is made up of aggregate batching machine, belt conveyor or hopper, twin shaft mixer, screw conveyor, cement silos and other weighing system. 3. 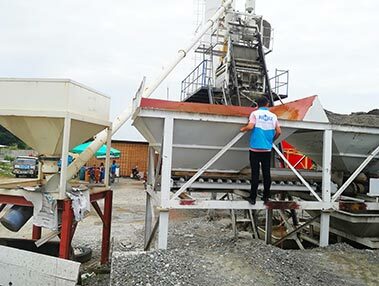 If you bought our wet batch concrete plant, salesman will keep you informed of production process, what if something happen, you need to contact us at once, so that we can take some corresponding measures. 4. 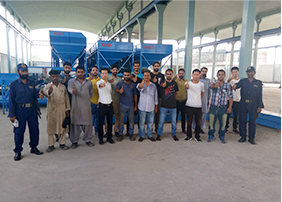 When production of wet batching plant finished, we will arrange shipment, you need to provide us with your destination. 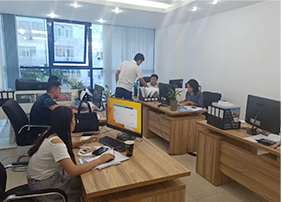 At the same time, we will send our engineer to your construction site, and give you detailed design drawing, help you finish the installation of wet mixing plants. 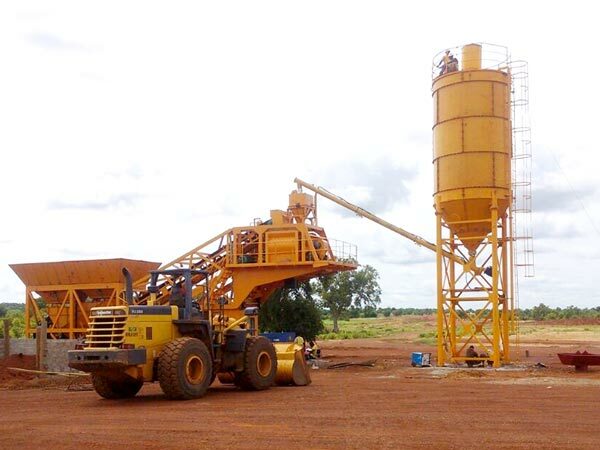 What’s more, our engineer will train your local operator, teach him how to install wet mix concrete batch plant, how to debug wet mix macadam plant, how to maintain wet mix plant and so on. This type wet mix plant with tires can move around near construction sites. And it is unnecessary to build foundation, only need solid ground. 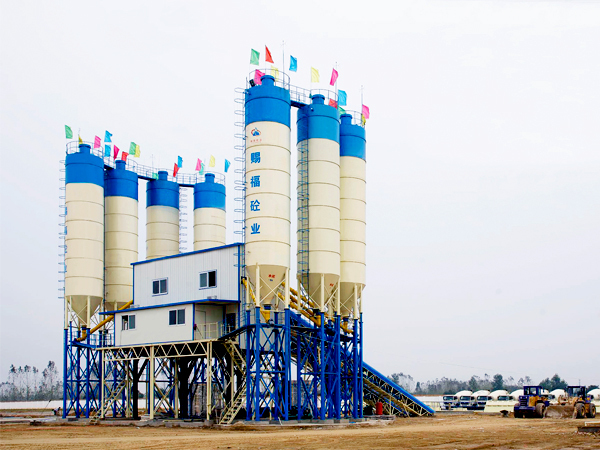 Mobile wet mix plant has characteristics of easy installation, convenient transfer and maintenance. If you have several construction project to do, you can choose this type plant, will save a lot of cost of installation and disassemble. 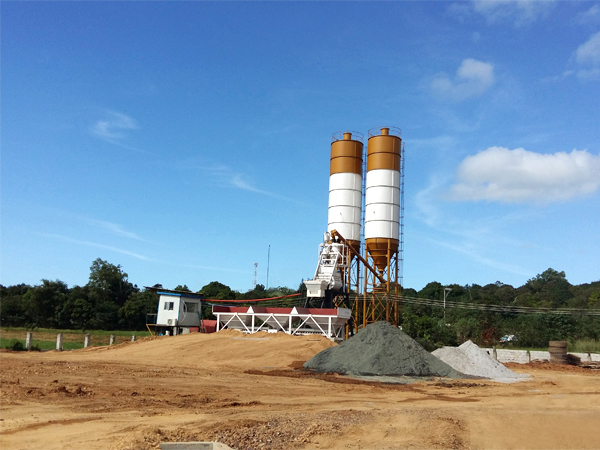 We have mobile wet mix plants: YHZS25, YHZS35, YHZS50 and YHZS75 for your reference. 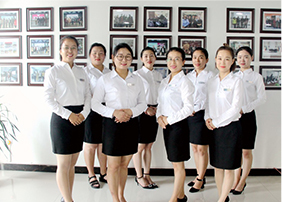 We have HZS25, HZS35, HZS50, HZS60, HZS75, HZS90, HZS120, HZS180 and HZS240. 4. Shaft-end seal performance of twin shaft concrete mixer can reduce concrete residue, reduce cost. 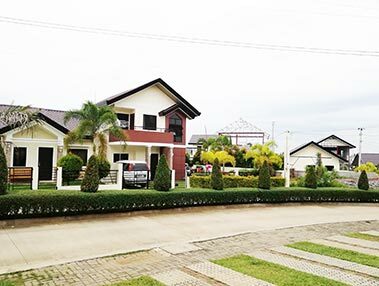 But if you want to get a quality wet mix plant, you need to search online or visit your local wet mix macadam plant manufacturer, make a comparison from all aspects, such as, comprehensive strength, after-sales service, technology, etc.